In this page 6th grade math worksheets 7 , you will find 10 questions in various topics of math. You may try each questions on your own and you may check the answer immediately by using the submit button. This question paper will be in the form of quiz. On this webpage, we give 6th grade math worksheets 7 online test which can be taken by any one without any login credentials. At the end of the test, students can check their score instantly and also they can view detailed answer for all the questions. We hope, this online practice test will be a great boost for the students. We give detailed solution for every question of this worksheet. If you find it difficult to do any problem,please click the link view solution for each question. You will get detailed solution. 3. John is two years younger to Jack. Jack is 3 years elder to Kevin. If Kevin is 35 years old, how old is John? 4. What is the probability of getting three heads when four fair coins are tossed once? 5. Find the area of a sector whose perimeter is 110 cm and radius 20 cm. 6. Mr. Roy sells shirt for $24 and he gets profit of $4. What is the percentage of profit? 8. What is the value of -5 + 3 ? 9. You have two lands to buy at the same cost. One is in square shape with the side length of 40 ft. The other one is in rectangle shape with the length 30 ft and width 50ft. Which is better deal? Jack's age is compared with Kevin's age. Let "A" be the event of getting three heads. The symbol of two numbers are not same. To find which deal is better,we have to find the area of two different lands separately. 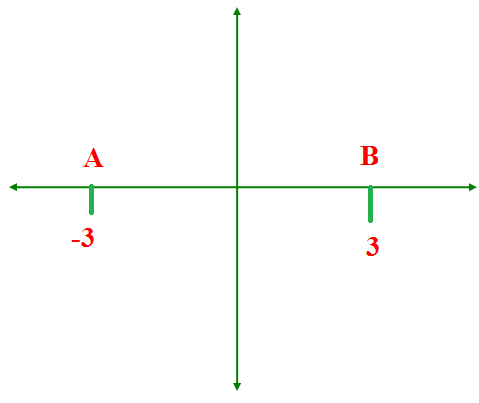 Distance between two points = √ (x2 - x1)2 + (y2 - y1)2 Since the two points are in x-axis,the y coordinate value will be 0.